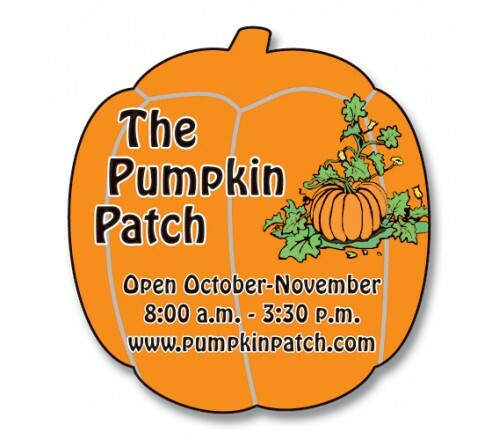 1.87x2 Custom pumpkin shape magnets - outdoor & car magnets 30 Mil will allow you to grab attention of your customers in a healthy way. Pumpkins are the abundant source of vitamins and essentials, so are these made in USA pumpkin shape magnets. You can order these personalized outdoor car magnets to promote your produce stands or to send holiday greetings. Your customers will keep it closer to their eyes at their homes. Order these personalized magnets today to receive low price guarantee and free digital design proofs. Request a quote to know what you can save on ordering these 1.87x2 personalized pumpkin shape magnets - outdoor & car magnets 30 Mil. Product Size : 1.875 in. x 2 in.